I was hoping to bake these orange cardamom snowflake cookies last week, because they are seriously some of my favorite cookies of all time and I wanted to share them with you in time to add them to your holiday baking list. But I couldn’t. My refrigerator was out of commision for 5 long days while we waited for our warranty-covered service appointment. And this kind of cookie baking requires refrigeration. 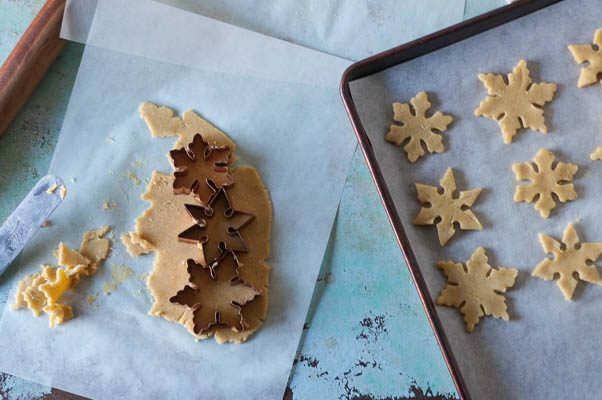 The butter and eggs and cream need it for basic preservation, and the dough needs it so that it can be rolled out and hold cookie cutter shapes without slumping into a puddle. It turns out refrigeration is even more essential to modern living than I had realized as I spent the greater part of a week without it. And our mild weather meant that the deck outside was a lousy substitute, though a bunch of kale and a box of condiments made it through ok. I tossed out so much stuff and spent the weekend feeling kinda cranky about the whole thing. Which is why I’m glad to be done with the whole mess and have returned to the land of the of solid ice cubes and well-chilled cookie dough. Which brings me back to these cookies. There’s something about the combination of orange with warm baking spices that makes me think “Christmas” in a way almost nothing else does. They’re adapted from a recipe I clipped out of Gourmet magazine in 2007. I made them that year for Christmas, and my sister and I have made them every year since. So often, I love to look at cut-out cookies but am less enamored with how they taste. These ones taste at least as good as they look. 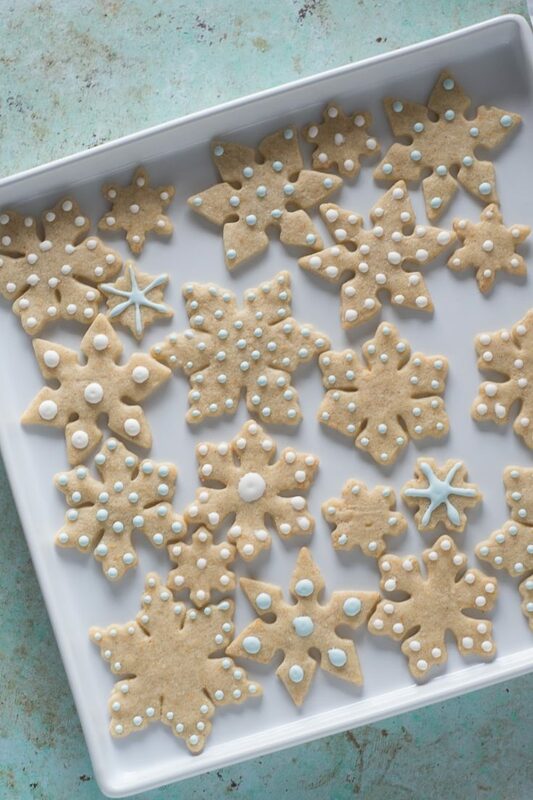 They’re worthy of your favorite cookie cutters. 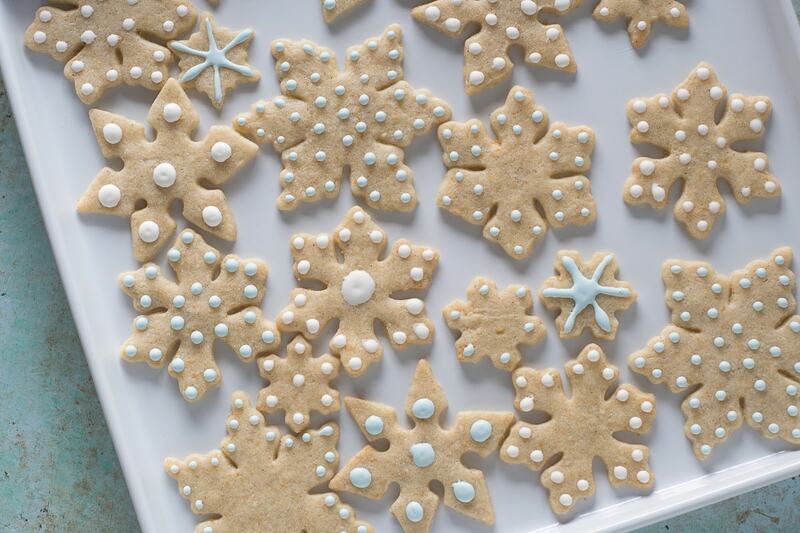 Looking for more holiday cookie recipes? Try these adorable generously spiced soft gingerbread cookies, striking and delicate white chocolate raspberry cookies, truffle-like salted chocolate rye cookies, coffee-kissed butterscotch-glazed espresso shortbread bars, sticky and nutty honey walnut bars, and tender, powdered sugar covered lime meltaways. These orange cardamom cookies manage to taste both familiar and surprising at the same time. The combination of citrus with the warm baking spice flavor from cardamom says “Christmas” to me. They do take a bit of work. Be sure to make the dough at least two hours before you’re ready to bake the cookies to give them time to chill–and they’re even better if you let the dough rest overnight in the refrigerator. 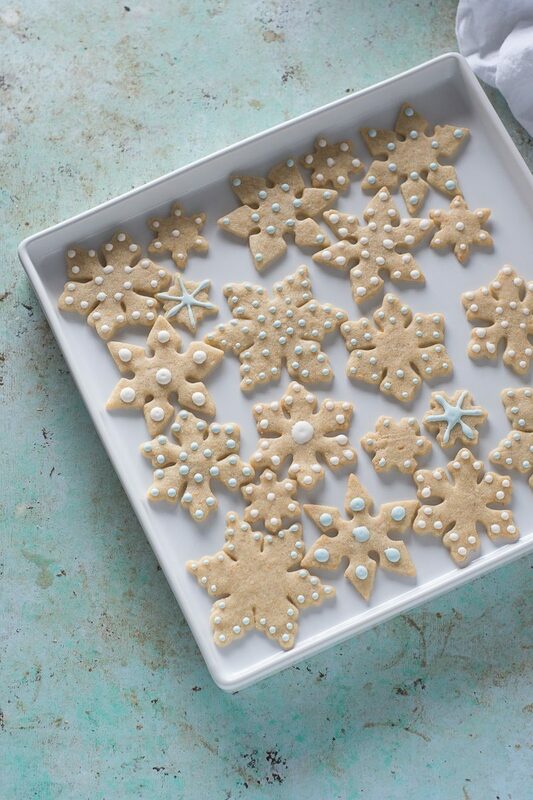 You can, of course, make these with any cookie cutters you like. I love how they turn out with snowflake cookie cutters. If you want a shortcut, you can roll the dough into a log about 2 inches in diameter, wrap it well in plastic wrap, chill for a few hours until firm, and slice them about 1/8-inch thick and bake as directed. They won’t be quite as pretty but they’ll still taste spectacular. Whisk together the flour, cardamom, and salt in a medium mixing bowl. Cream together the butter, sugar, and zest in the bowl of an electric stand mixer fitted with the paddle attachment on medium speed until the mixture is fluffy, about 2 minutes. Add the yolk and the cream and beat on medium speed until incorporated. Turn the mixer to low, add the flour mixture, and mix just until the dough comes together. Divide the dough into four pieces, flatten each piece into a rough 6-inch disk, wrap in plastic wrap, and refrigerate at least two hours or, preferably, overnight. Remove one piece of dough from the refrigerator and roll it out between two pieces of parchment paper until it’s about 1/8 inch thick. Refrigerate the rolled out dough for about 15 minutes (you can roll out the next piece while the first one is chilling). Cut out as many cookies as you can fit with your cutters and carefully transfer to a parchment lined baking sheet, leaving about 1 inch between each cookie (I find an offset spatula helpful for transferring the cut out cookies to the baking sheet). 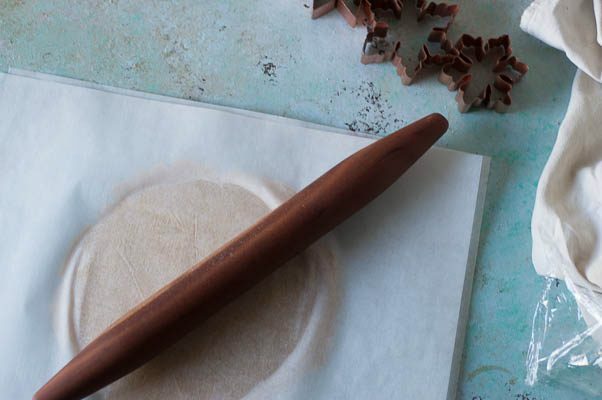 Save the scraps, form them into a ball, and roll them out between parchment and refrigerate again until firm. Bake until the edges are just beginning to turn golden brown, about 10-12 minutes (with very small cookie cutters you might want to start checking around 7 or 8 minutes and larger cookies may take longer). Let them cool on the baking sheet for about 5 minutes before carefully transferring them to a wire a cooling rack to cool completely. Repeat with the remaining dough, rerolling the scraps up to three times to get as many cookies as possible. Let the cookies cool completely before starting the icing. Add the orange juice, powdered sugar, and powdered egg white to the bowl of a stand mixer fitted with a whisk attachment. Mix on low speed for about 30 seconds, or until everything is moistened, then turn the mixer to high speed and beat until the icing holds soft peaks, about 2-3 minutes. If desired, divide the icing into bowls and add food coloring, then transfer to a zip top bag and cut a small hole in the corner. Pipe the icing onto the cookies (I like to do a pattern of dots) and let dry until the icing is firm to the touch (about an hour). 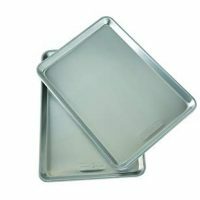 Store the cookies in an airtight container. They keep well for at least a week. 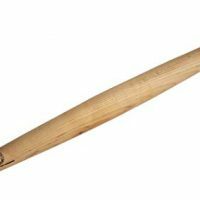 Sugar Maple French Style Rolling Pin: Tapered Solid Wood Design. Hand Crafted in the USA. By Top Notch Kitchenware! 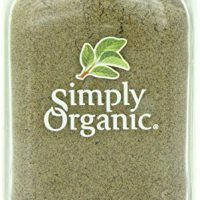 5 days without a fridge! Oh my goodness. I probably would have eaten the entire batch of cookies after a week like that. 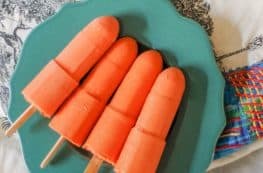 These are so cute and they sound delicious! Thanks, Sarah! I’m not going to lie–those 5 days were loooong. But at least things finally got back to normal. And I love these cookies. What gorgeous cookies! Perfect for the holidays! Those sound delicious and they look just gorgeous! I have some snowflake cutters somewhere – need to dig them out! Do dig them out! They’re one of my favorite cookie cutter shapes! Thanks, Gwen! It was rough go of things for a while there. But I am so with you on loving the orange-cardamom flavor combo. 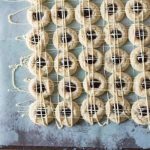 These cookies are so simple yet look so delicious! Perfect for Christmas. Nice touch with the orange flavors! Thanks, Levan! I love the way that orange accents the cardamom here. I didn’t grow up eating sugar cookies, but I’ve always wanted to try some, your on my list! spiced cookies are my faves! Spiced cookies are my favorites too! these look great, Love the flavor combo. Thanks, Sara! I think the flavors just sing in this cookie. Orange and cardamom is a match made in heaven. 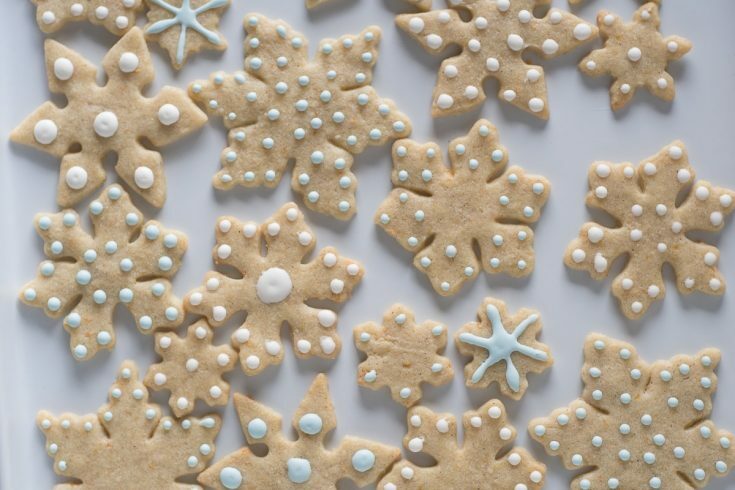 Your cookies look delicious, not to mention beautiful! So festive. Pinned!